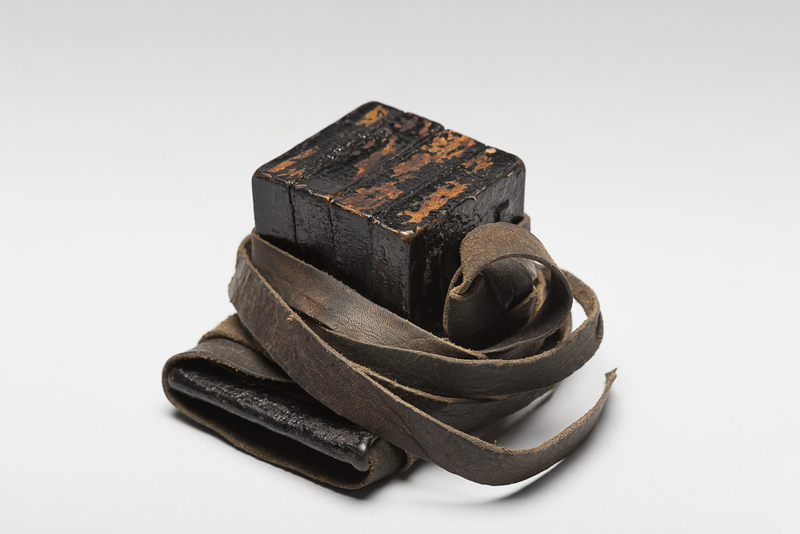 Tefillin are religious objects composed of two black cubic boxes with leather straps. One of the boxes is placed on the head and the other on the left arm. The straps are wrapped in a specific way during prayer recitations. 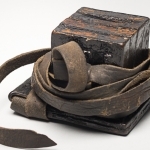 Tefillin are generally worn by Jewish men during morning prayers. 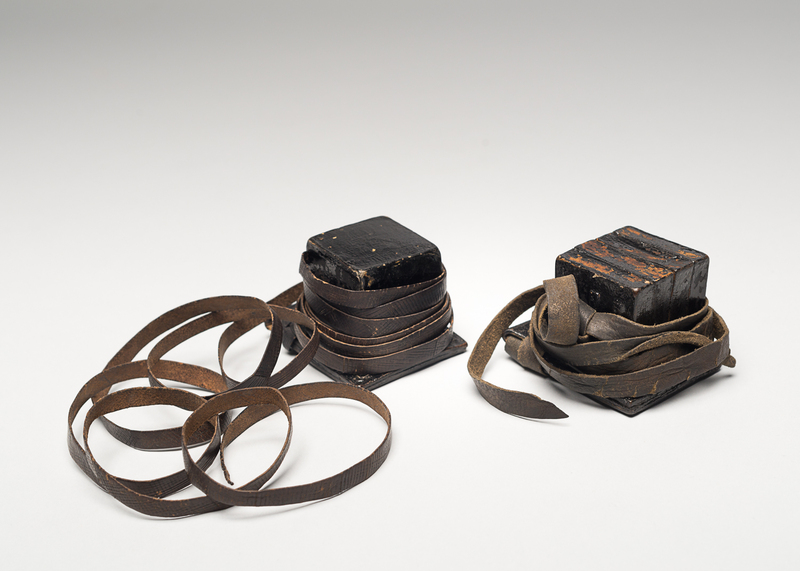 Anna, Simon's mother, gave him these tefillin before he departed with the Kindertransport. 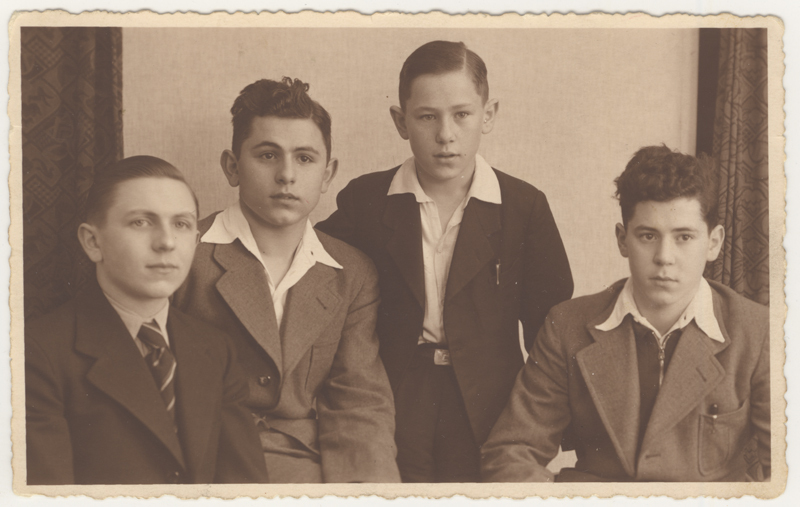 Simon Markel (pictured on the right) with his three brothers, Richard, Willy and David. 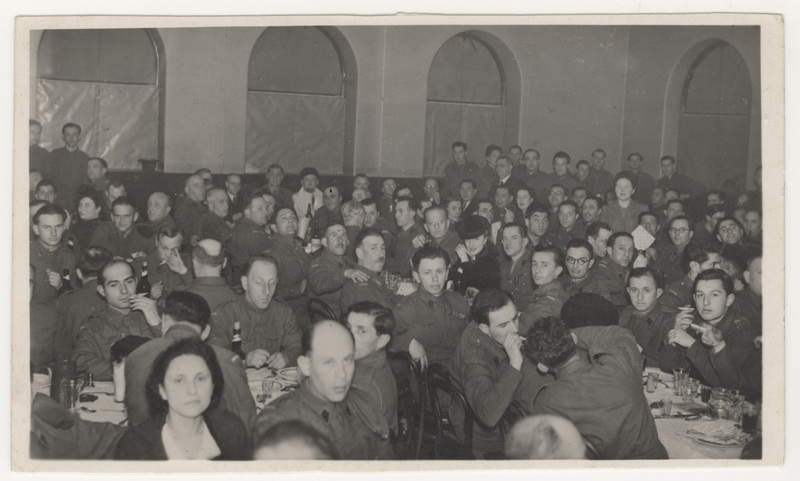 This photograph was taken on April 18, 1938, about a year before Simon left with the Kindertransport. His three brothers were killed during the Holocaust. 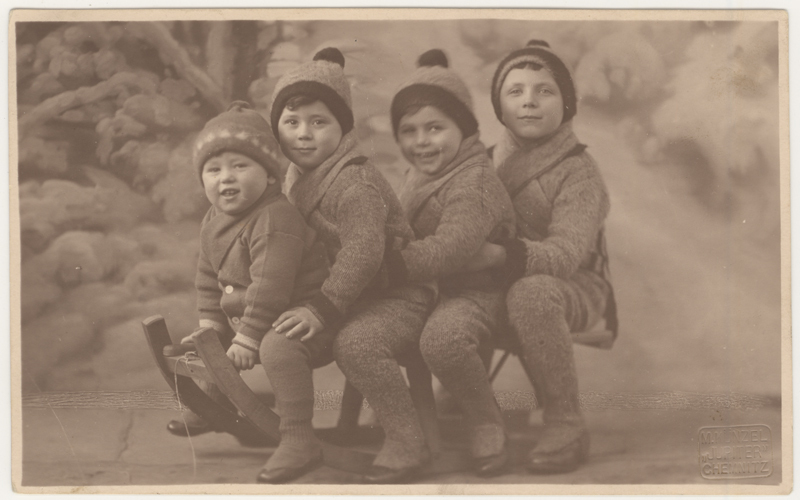 Photograph of the four Markel brothers: Willy, Simon, David and Richard, circa 1926. 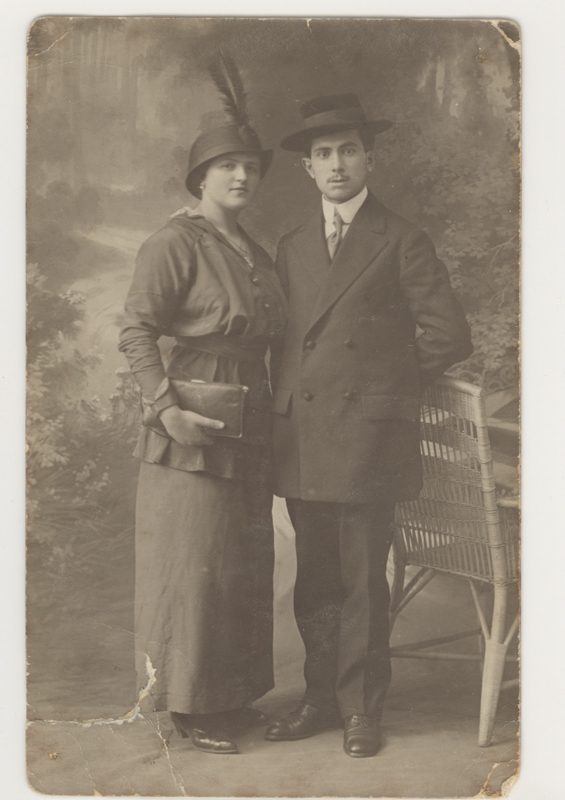 Portrait of Anna and Ferdinand Markel, Simon's parents, in 1914. They were both killed in Auschwitz. 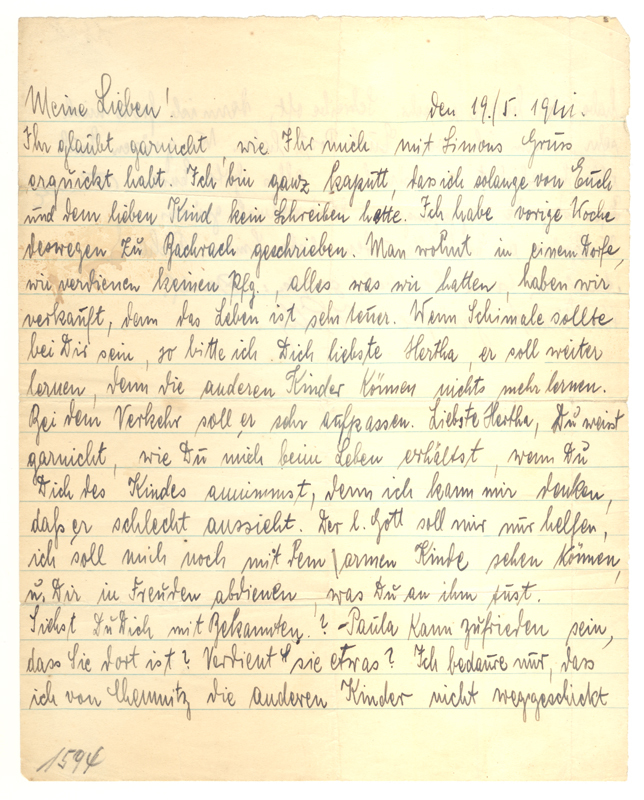 Anna wrote this letter for her son, Simon, after he had left with the Kindertransport. Simon's brothers each wrote a message for him on the back of the letter. Born in 1923 in Germany, Simon Markel was the son of Ferdinand and Anna Markel. 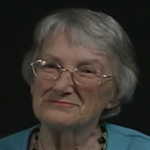 The family relocated to Poland after the Nazi party took power. 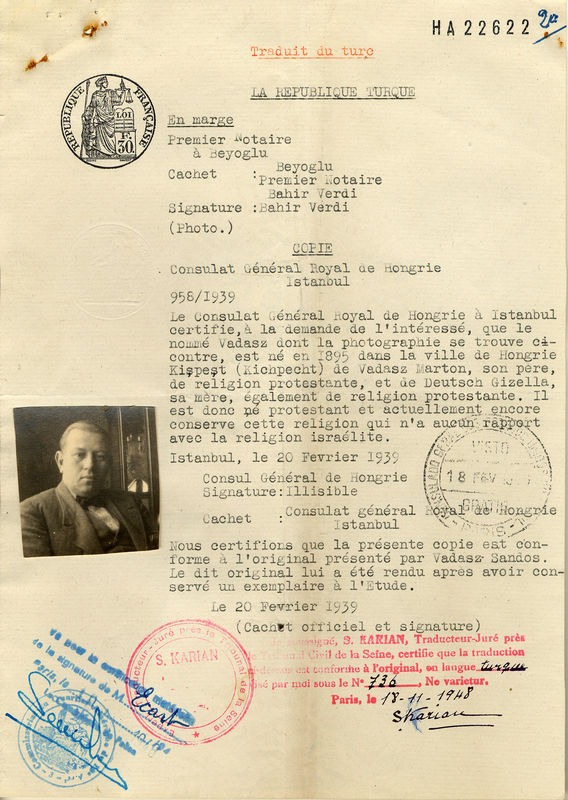 In 1939, he was chosen for the Kindertransport and escaped to Great Britain. 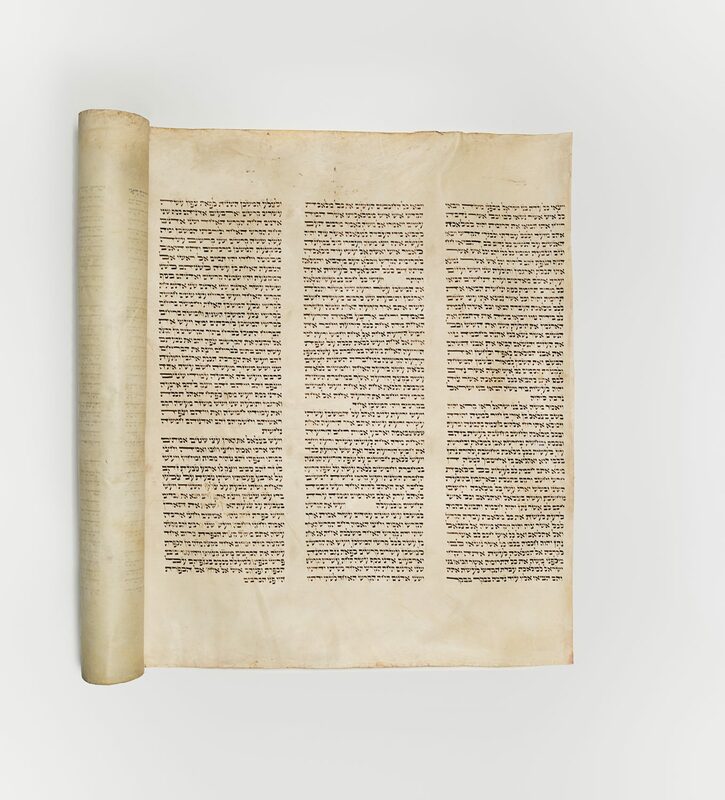 His mother gave him these tefillin before the train departed. Simon is the only member of his family to have escaped Poland before the war. 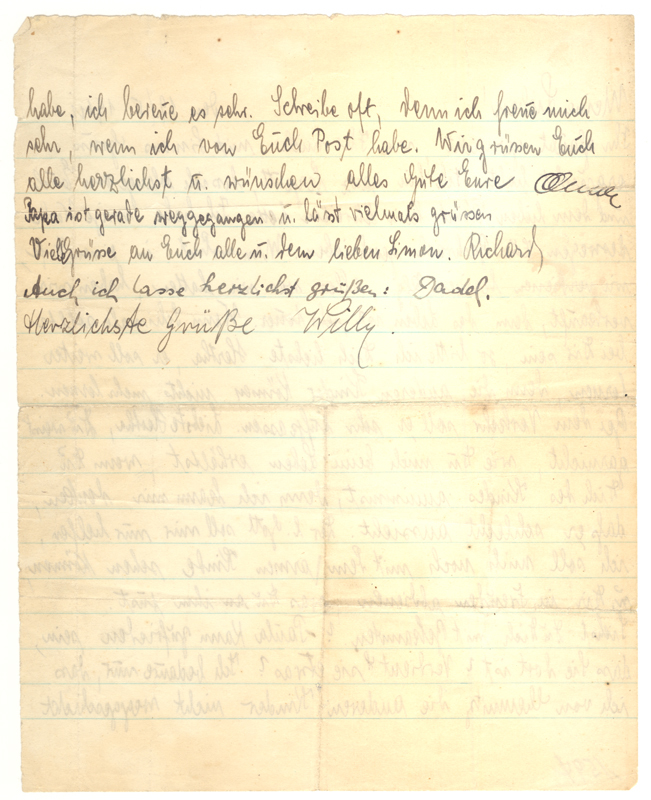 His parents and three brothers Richard, David and Willy, were killed at Auschwitz. About 10,000 children were saved from the Holocaust by the Kindertransport between 1938 and 1940. Children were evacuated by train or boat and rescued by organisations or families in England. After the war, many children rescued by the Kindertransport never saw their parents again, most of whom had died during the Holocaust. 15-year-old Simon studied in England before he was arrested as an “enemy alien”. He was sent to Canada and transferred to an internment camp at Fort Lennox on Île aux Noix, Quebec. He pursued his studies in the camp and, when liberated, became an engineer. 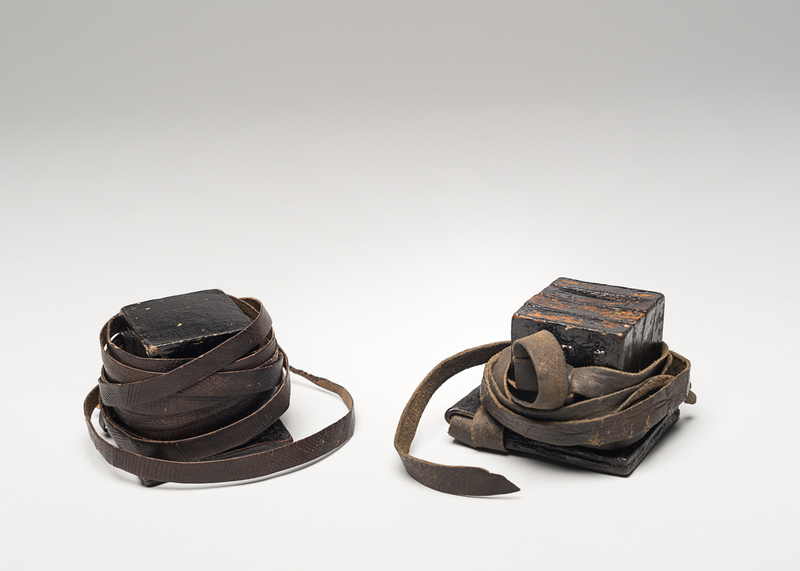 Miriam Markel, Simon’s wife, donated these tefillin to the Museum in 2011.